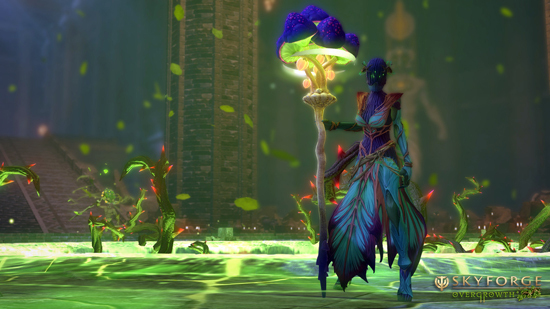 It is morphing time in Action MMO Skyforge as the ‘Overgrowth’ update arrives on all platforms, and with it, the new Grovewalker class. 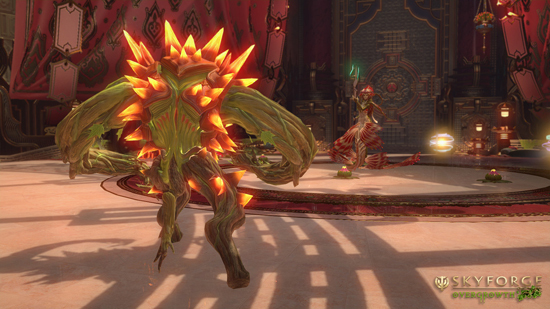 The Grovewalkers are a hybrid class, taking on the role of powerful mages as well as frontline tanks. 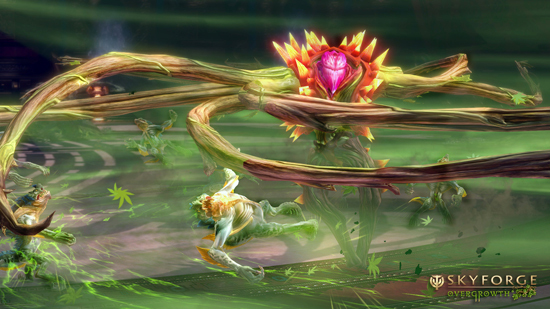 In caster form the class wields a legendary staff to safeguard its allies, draining the life force from its opponents while dealing surprising amounts of damage. 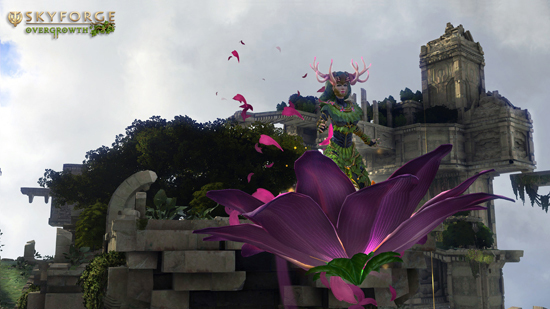 But when the situation asks for it, the Grovewalker can morph into its “Living Armor” and smash even the toughest enemies into submission. 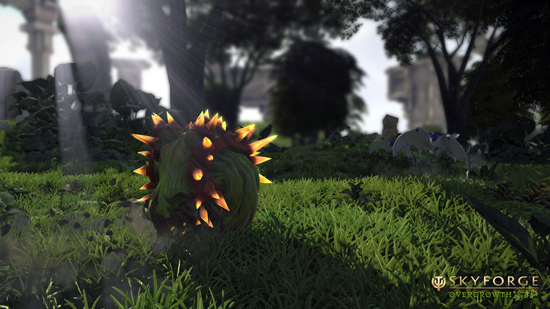 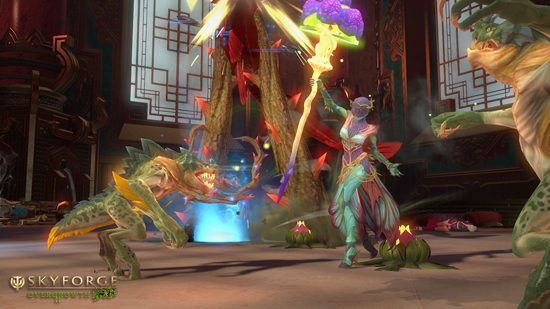 A sight to behold and a hulking feature that will transform combat in Skyforge forever.